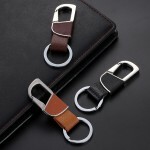 The keychain holder is Beautiful, durable and well-constructed design. 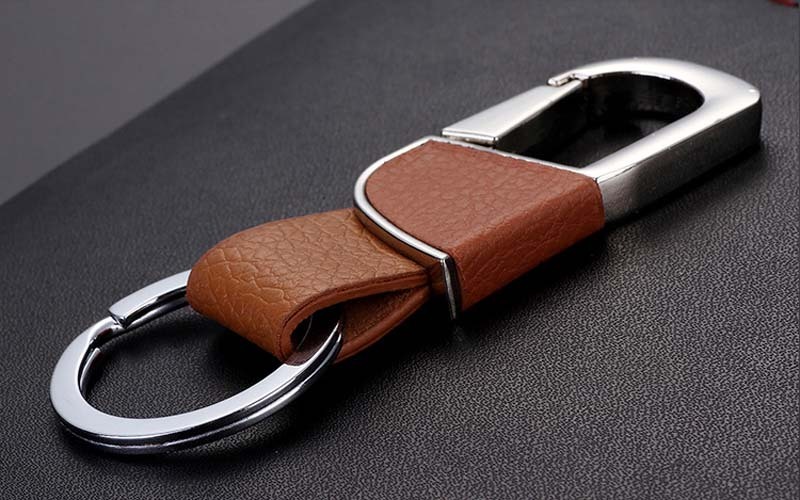 Electroplating polishing, oxidation resistance is strong, does not rust. 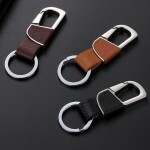 Elastic springs, very flexible; Men's exclusive products Easy to carry, fashion, 100% genuine cow leather . 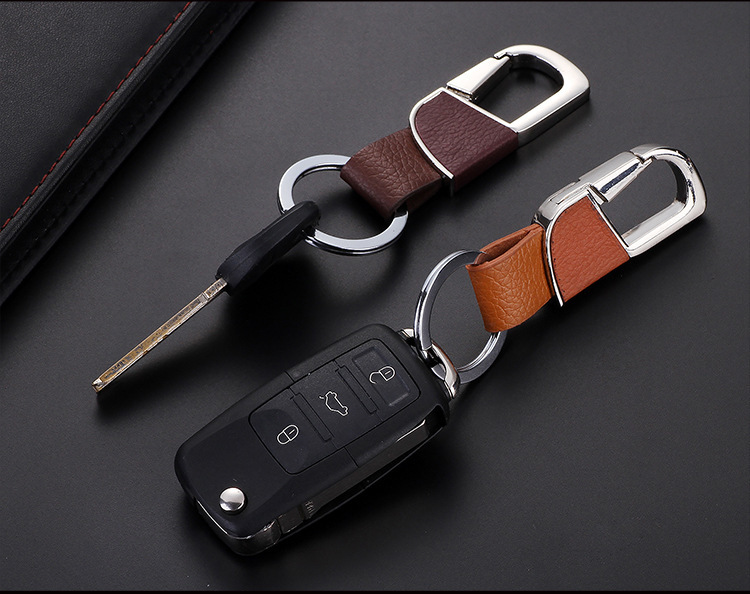 ✔ It's a keychain used for car keys, home keys,bike keys,office keys etc, you can put all you keys together in this keyring, it's very convenient for your keys management. 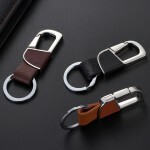 allows you to attach/remove the key chain easily. 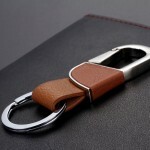 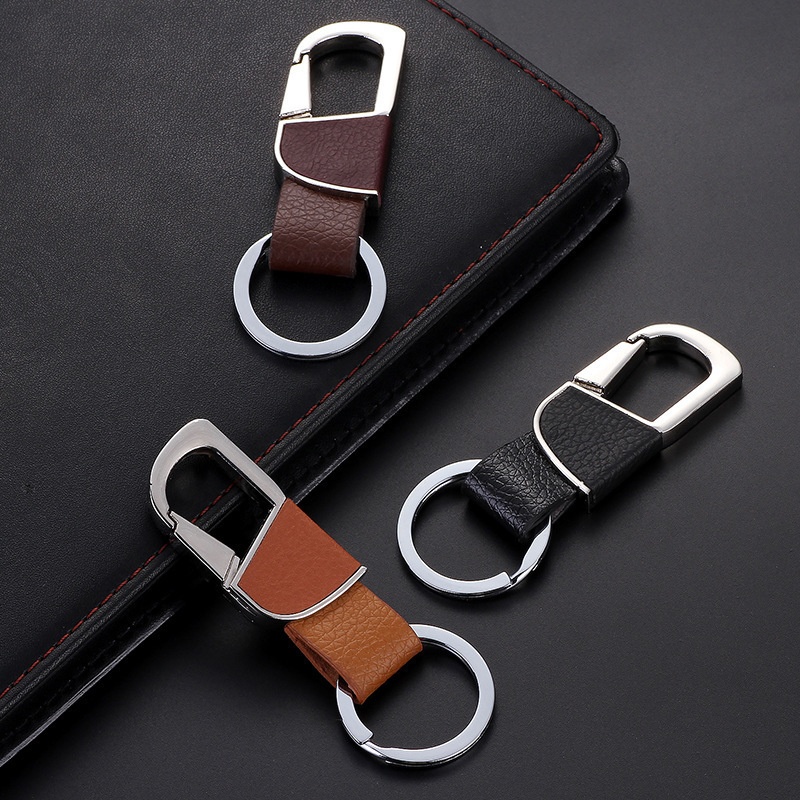 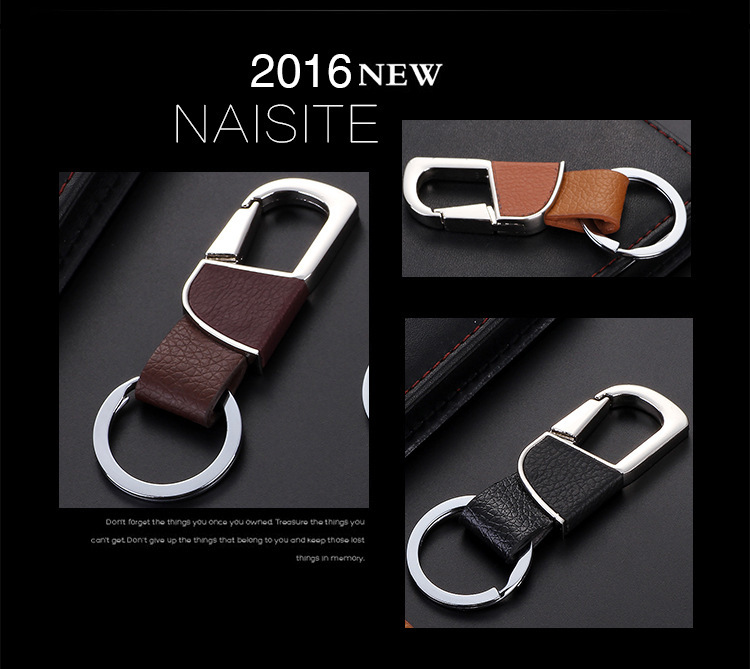 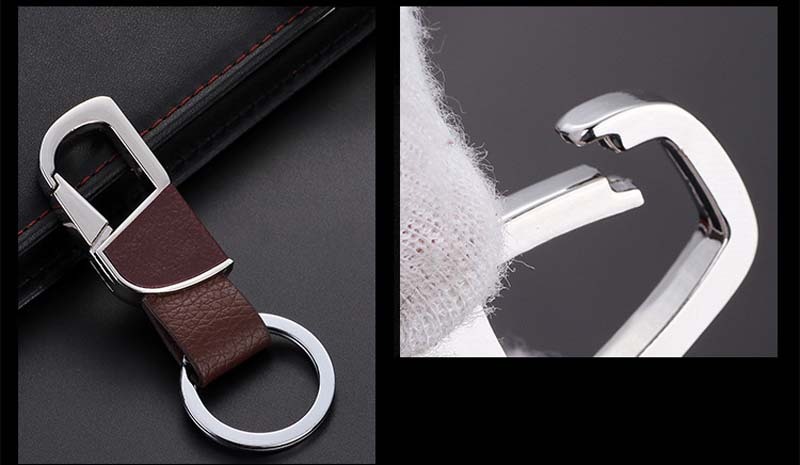 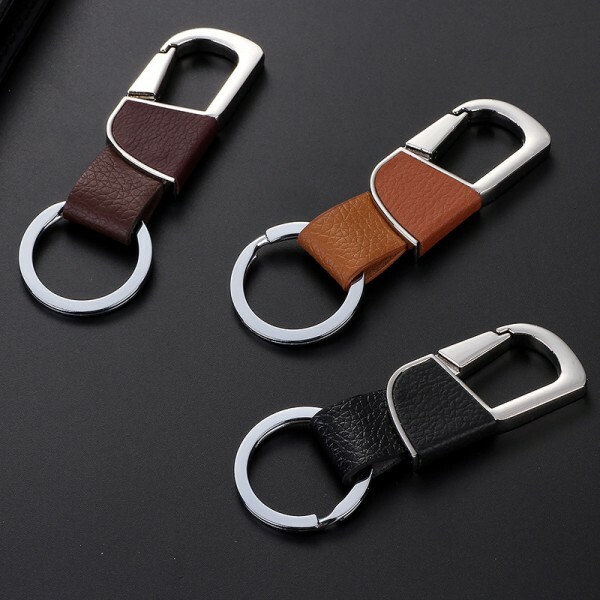 ✔ This key ring holder is made with zinc alloy + stainless steel + genuine leather, it's very strong, the shap will never change, and this cow leather makes it stronger and more flexible, also more luxury compared with other normal keychains. 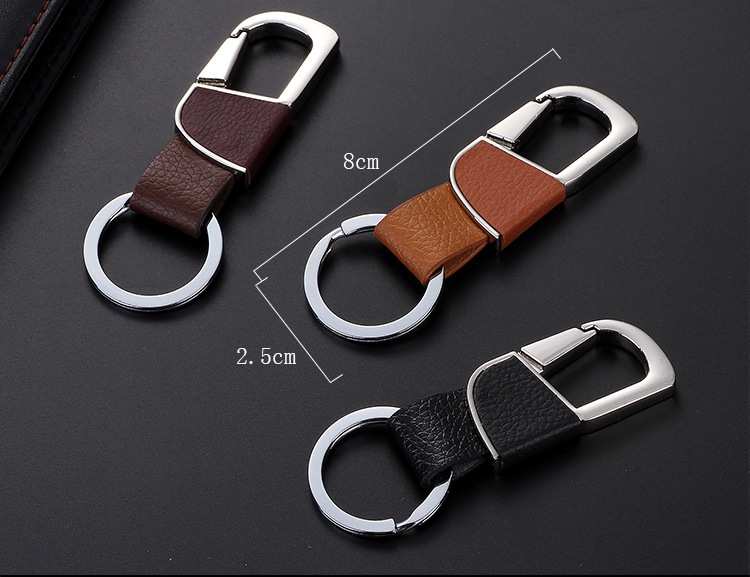 ✔ Waist keyrings,Light Brown and Black color available, choose the best version for yourself or others as gift in special day, it will be greatly impressed. 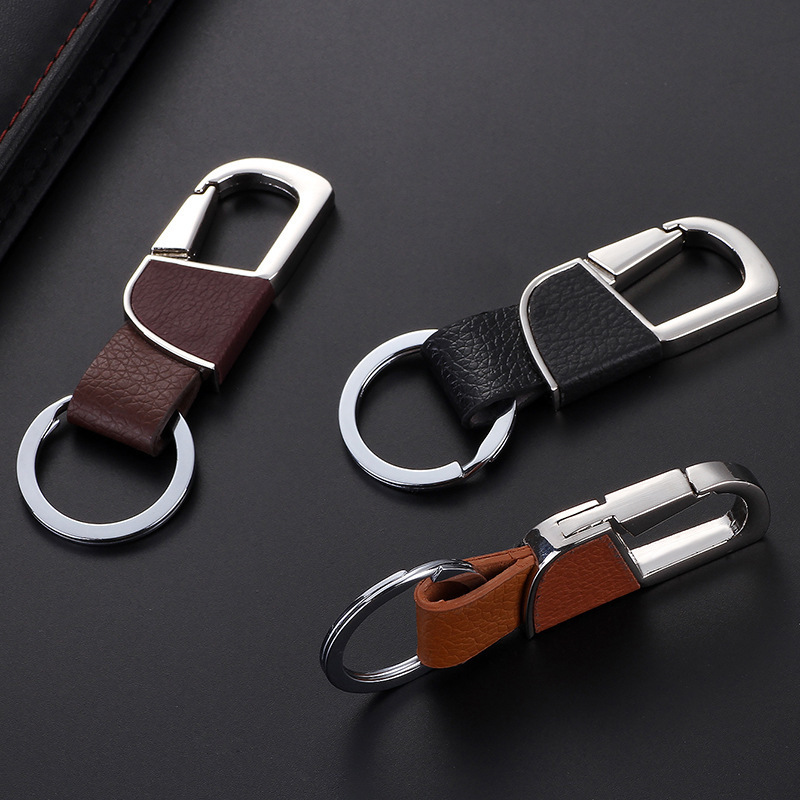 ✔ The keychain is made with die forming, polishing and light, hung electric, anti oxidation coating, assembly, we focus on every details to make it more exquisite and special. 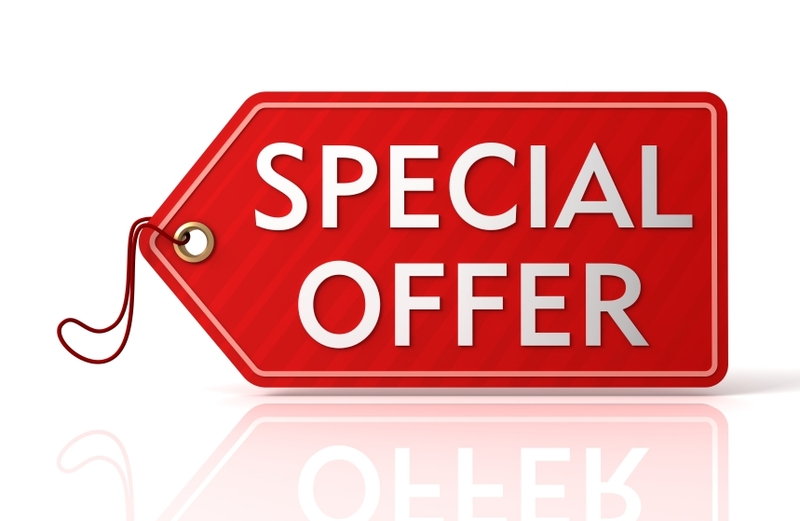 ✔ It's a perfect gift for someone you love in special days, and with popkeychain brand warranty, anyone who get this key chain tags will be a special surprise.